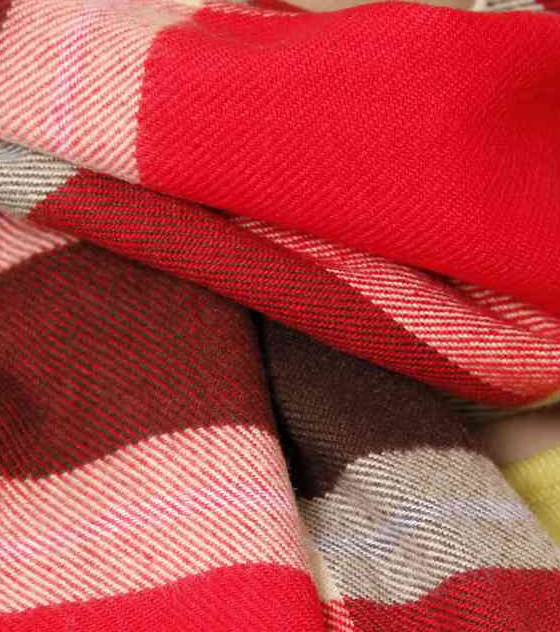 We are counted amongst the leading maker and providers of this highly commendable range of Woolen Muffler. For the purpose of living up to this reputation, we engage in using of the finest raw materials and modern machines, as per the industry set norms and guidelines. In addition, its fine finishing, textures and attractive design, is owed to our highly skilled professionals. © Copyright 2014 by LWS Knitwear. All Rights Reserved.